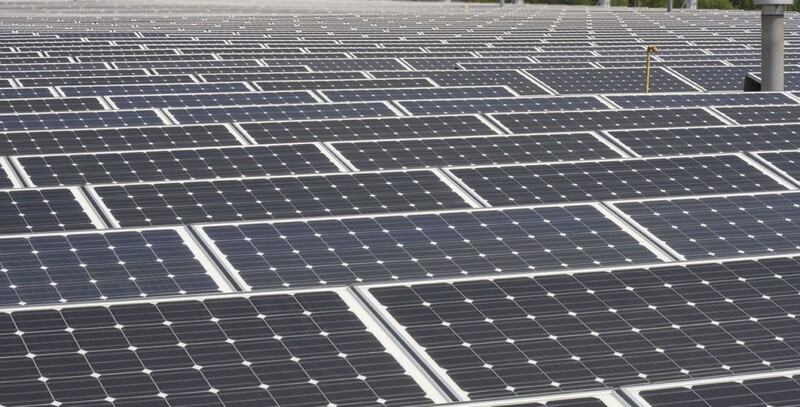 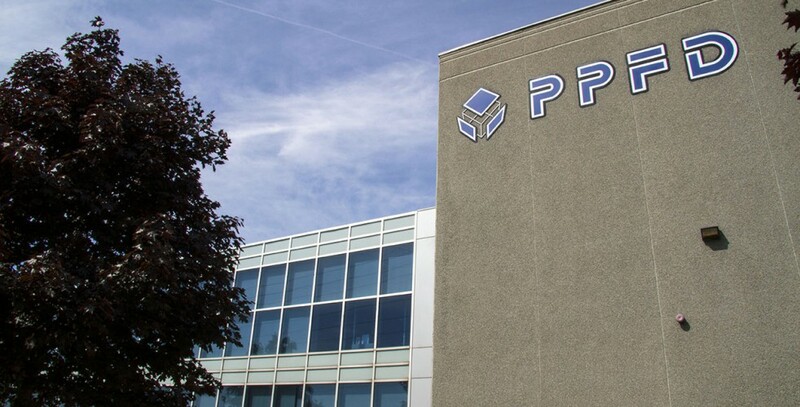 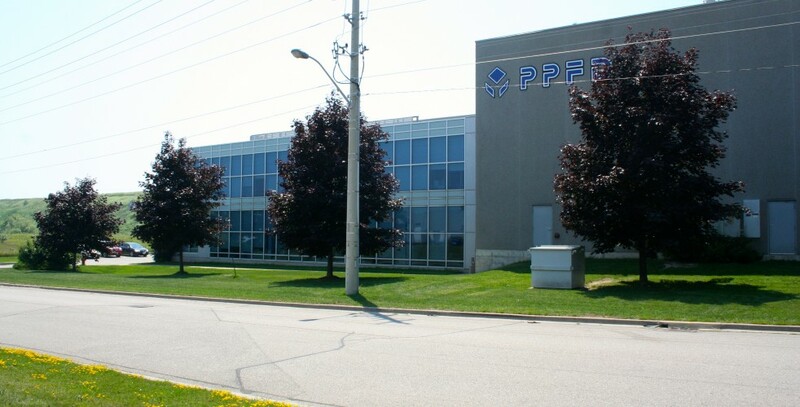 PPFD Our Facility | PPFD Ltd. 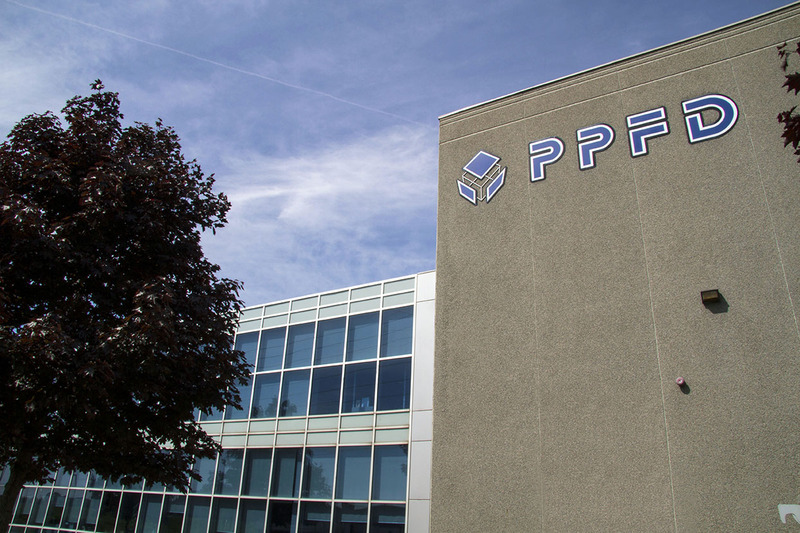 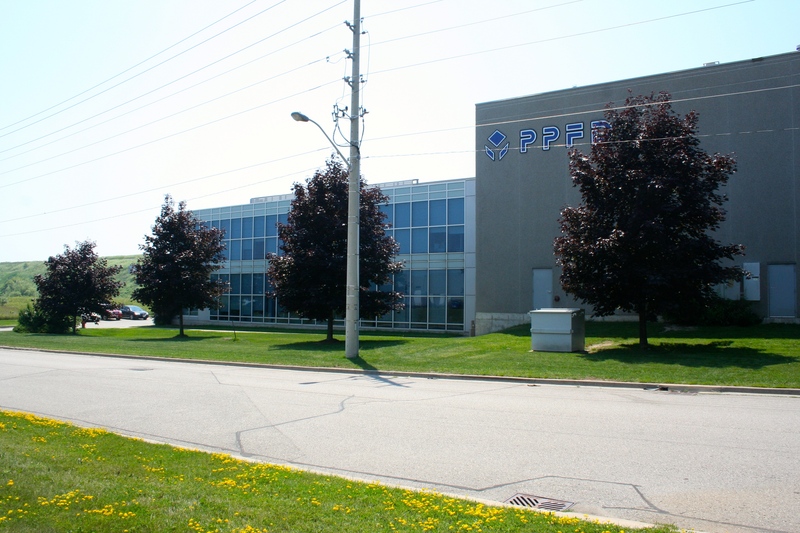 Founded in 1986, PPFD Ltd. is located in the Greater Toronto area, central to all ground and air hubs. 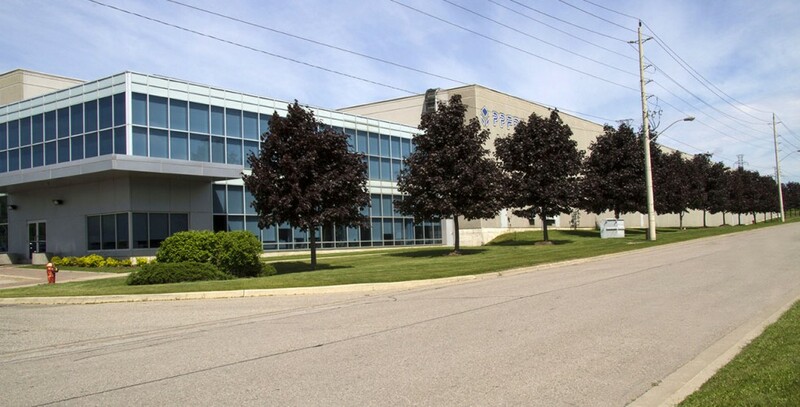 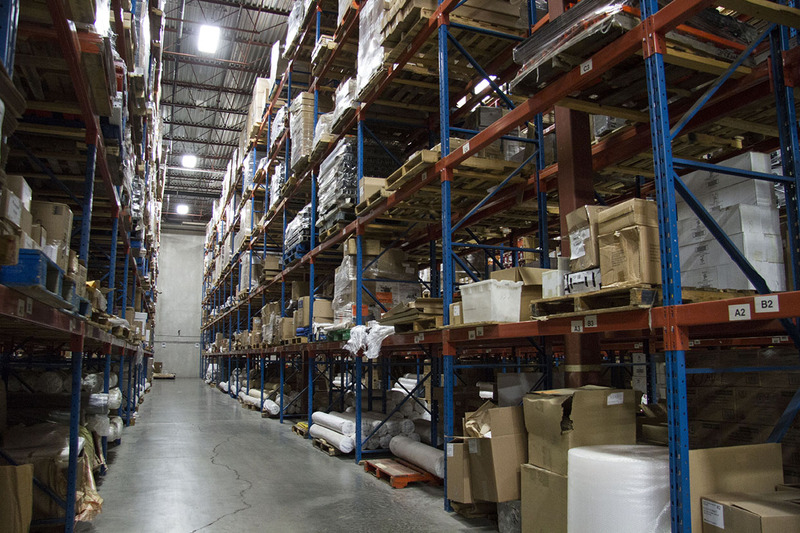 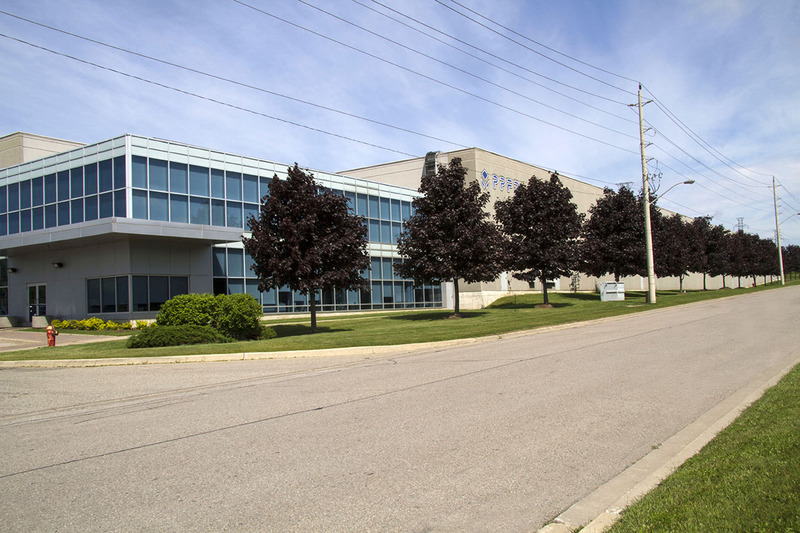 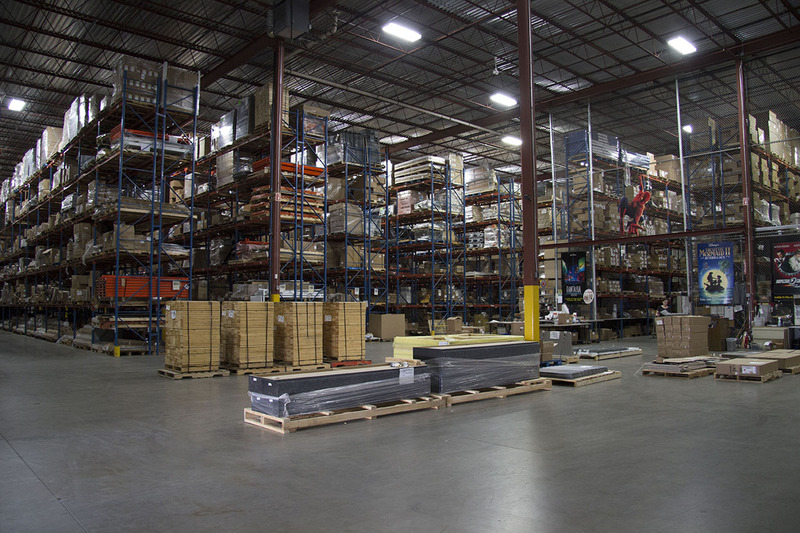 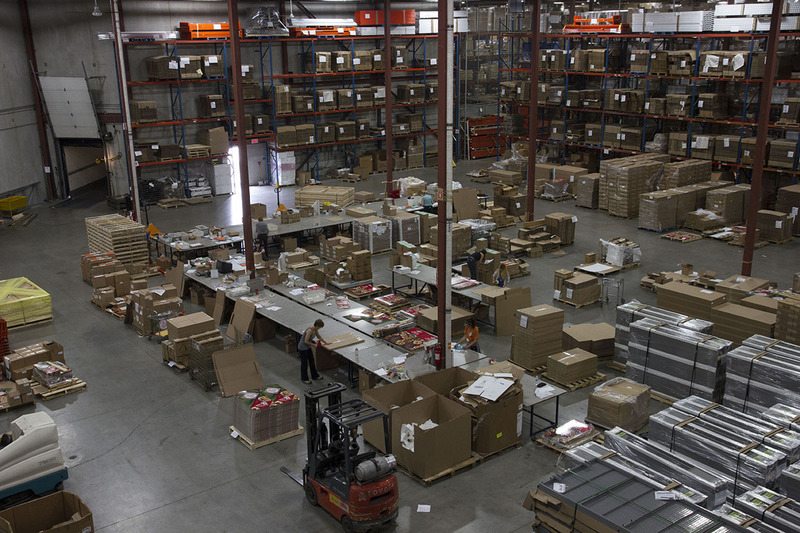 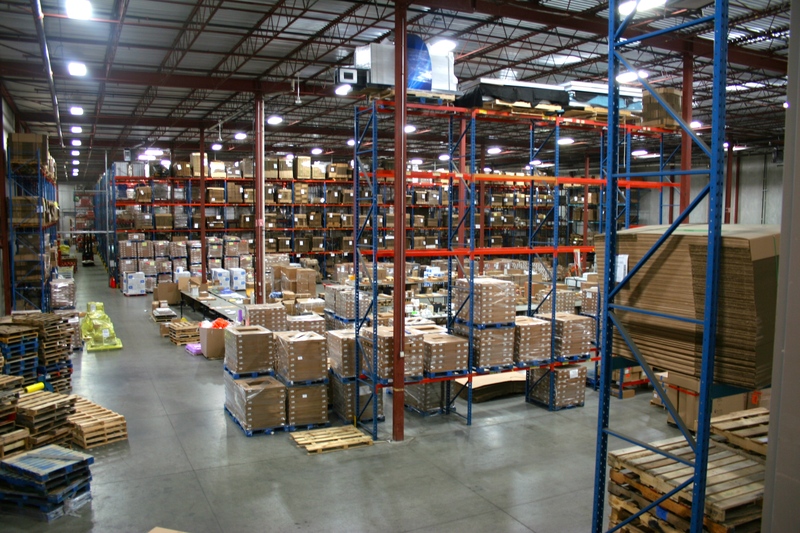 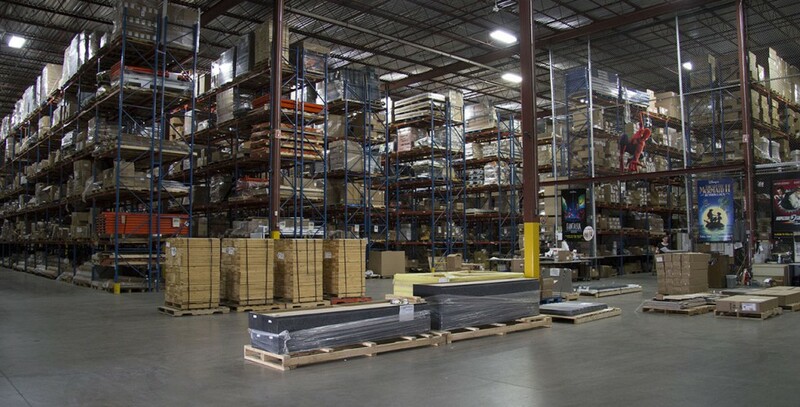 Our 210,000 square foot state-of-the-art warehouse facility was custom designed and built in 2001 and is continually being enhanced with the latest equipment and storage systems. 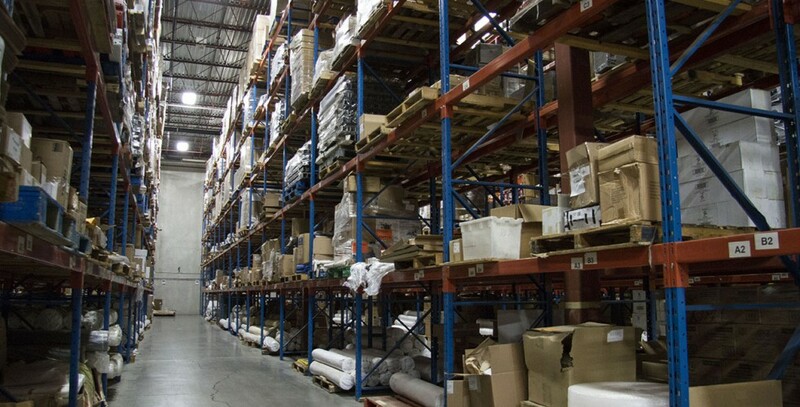 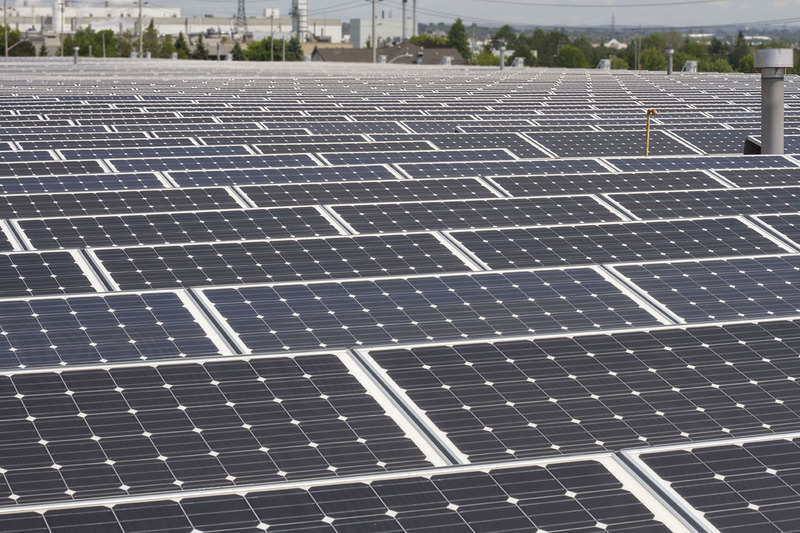 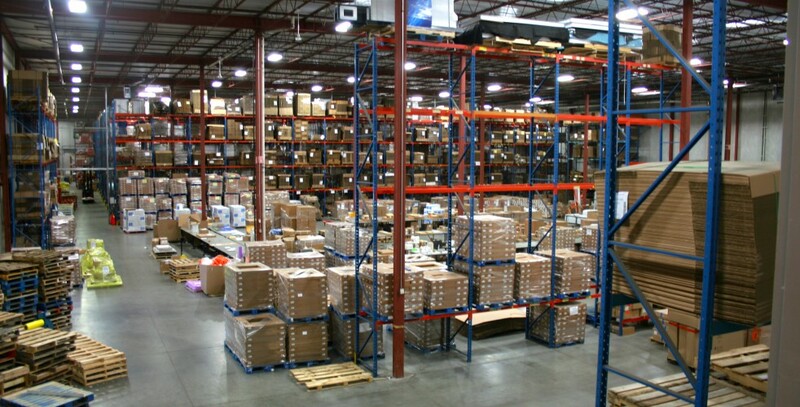 We offer six-high pallet racking, bin locator system, sprinkler system, multi-million dollar insurance and uninterruptible line security monitoring and digital camera security system.